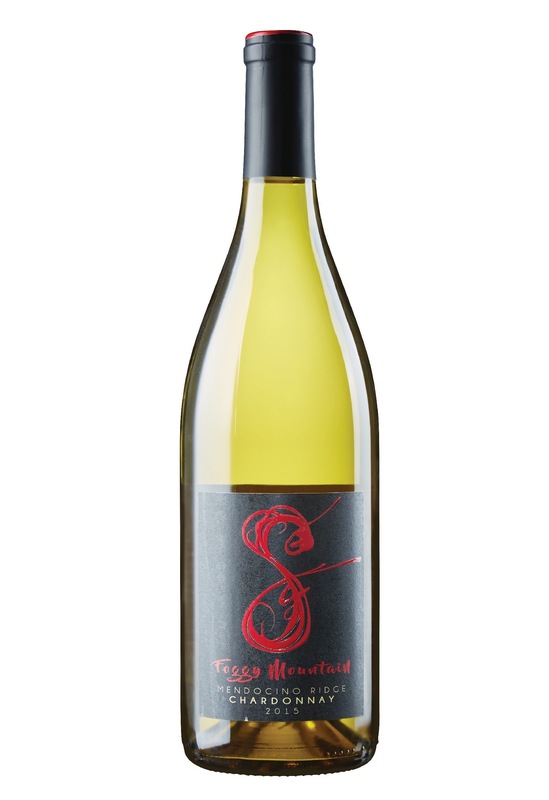 Our Cabernet Sauvignon comes from Block VII section of Pine Mountain Vineyards, which sits at 2,200 ft elevation on Pine Mountain-Cloverdale Peak. 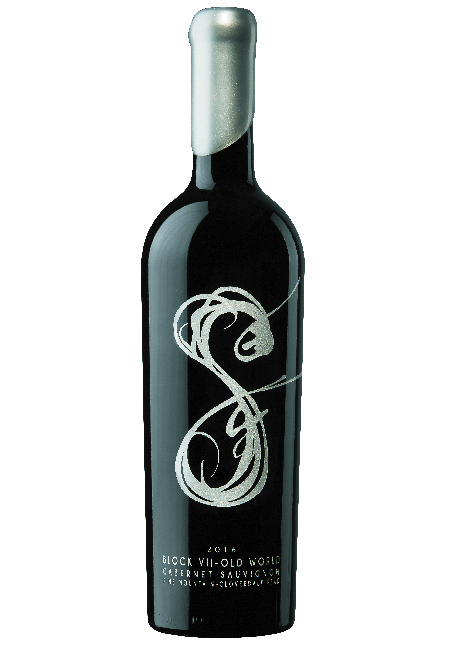 A classic old world style wine featuring earthy notes and rich fruit flavors of green peppercorns and bell pepper. 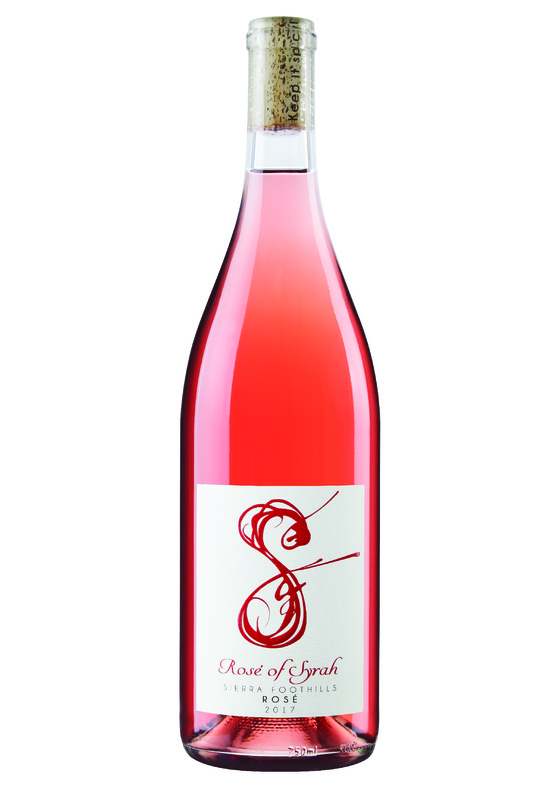 Aged for 26 months in all French oak barrels gives this wine a gentle spice and a balanced mouthfeel. 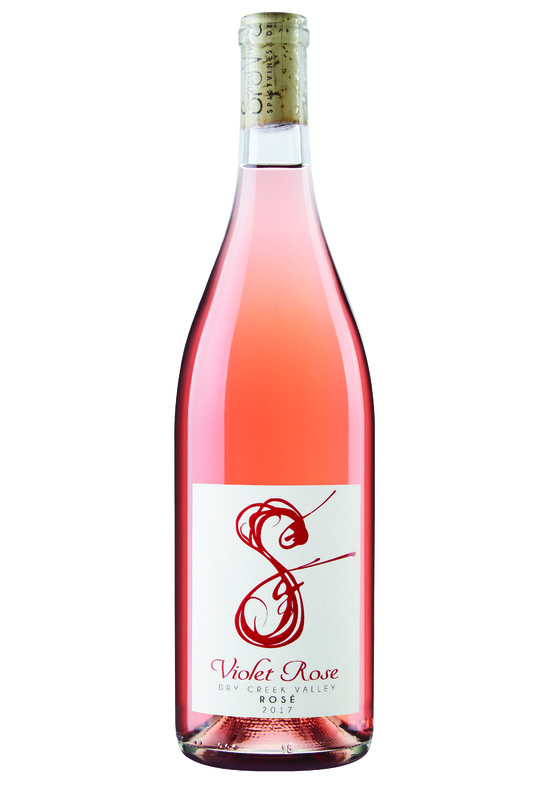 A classic old world style wine that is also rich and thick. 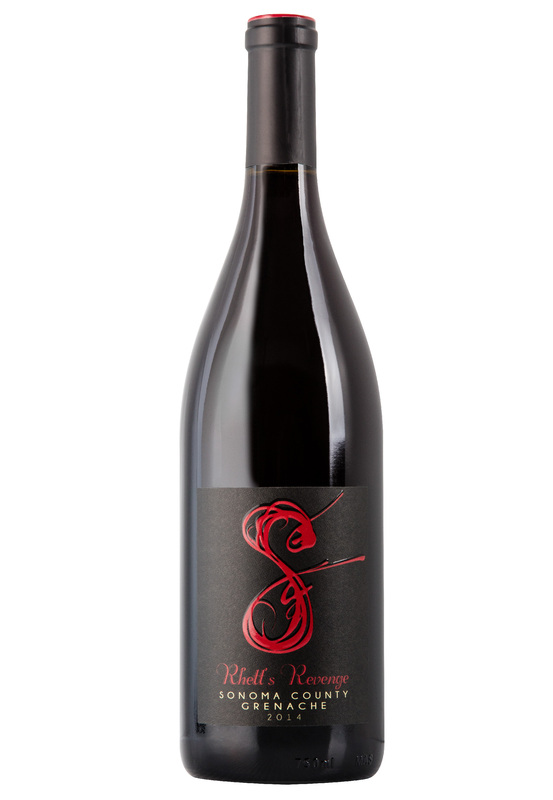 This Cabernet Sauvignon comes from the Block VII section of the vineyard on Pine Mountain. 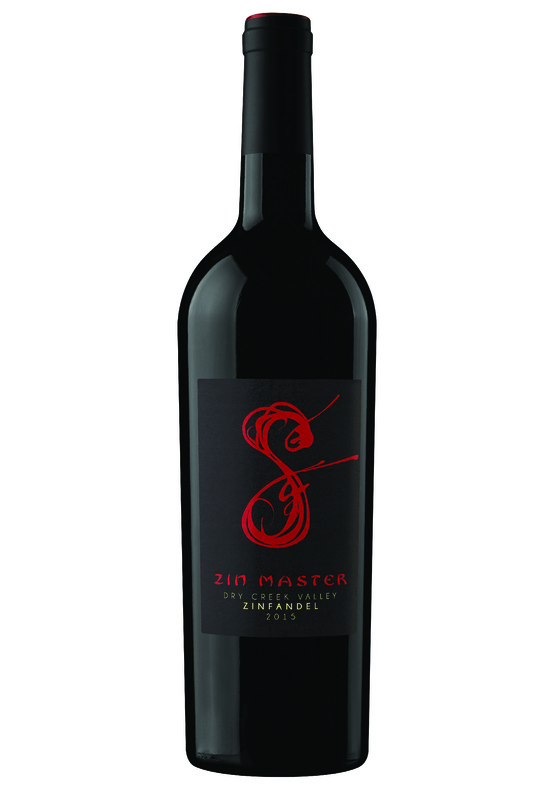 Great color and richness yield flavors of black currant, blackberries, green peppercorns and bell peppers that are followed with gentle spices and a balanced mouthfeel.